We are a full service heating and air conditioning company serving Prior Lake and the surrounding area. 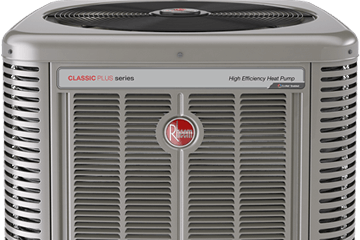 We service and repair all brands of heating and air conditioning products including air conditioners, furnaces, heat pumps, and all heating and cooling equipment. We can help with repair, service, install or replacement. Give us a call today. We’re glad to help! Hot outside and you need an air conditioner repair expert? There are few more annoying problems than that! Our team of HVAC technicians are here to help you diagnose the problem with your air conditioner, find the most efficient and cost friendly solution, and fix your air conditioning problems. Call us today! Are you shivering inside your own home? That’s not right! Let us help you solve your heating problems. No matter what brand our heating and air techs are here to help you resolve your furnace repair or furnace installation issues in a fast and cost effective way. Don’t wait until you freeze – Call us today! Our trained and experienced HVAC technicians are here to help you on a wide range of heating and air conditioning repair including service, installation, and replacement of older equipment. We’re here to help make sure you are comfortable in your own home, without breaking the bank. We take great pride in serving our community and delivering the best in class heating and air services for all our friends and neighbors in Prior Lake, MN and the surrounding area. Each of our technicians takes great pride in their air conditioner repair abilities and makes sure that on each job they deliver the best service. Everyone at Quality Systems Ac & Refrigeration from the people who answer the phone, to our heating and air technicians working on your equipment wants to make sure you are happy. We know you have a lot of choices when it comes to heating and air services and we’re happy you’ve picked us and we want to live up to your expectations every day. Need Air Conditioner Repair or Furnace Repair? Look no further. Our HVAC experts at Quality Systems Ac & Refrigeration are here to help you today. 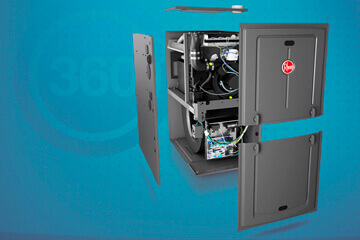 We have the training and experience necessary to handle all sorts of heating and air conditioning issues for all brands of heating and air equipment. We’re not limited to repairs either. Our HVAC technicians can help you with repairs, service, maintenance, replacement or installation of heating and air conditioning equipment for your home or office. Call us today! Copyright © 2019 Quality Systems Ac & Refrigeration | All Rights Reserved.